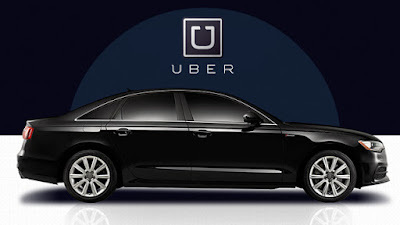 Uber service in the Philippines will start accepting cash payments as an alternative to credit card or debit card. The company is now experimenting to use cash payments because many Filipinos did not have credit or debit cards. According to Uber, there only a small percentage of Uber riders in the country because some of them are prevented from using the service due to the option of payments. Many potential riders are not using credit cards and debit cards. The Philippines is the 5th country in the world and 2nd in Southeast Asia where it will try out cash payments. India is the first country in Asia that began experimenting with accepting cash payments. GrabTaxi is the main competitor of Uber in the country. It accepts cash payment. Comments or suggestions about "Uber Philippines will start accepting cash payments" is important to us, you may share it by using the comment box below.